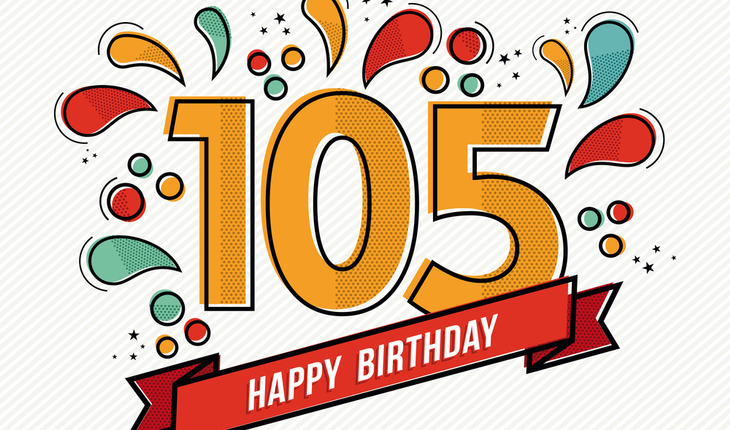 Want to be a supercentenarian? The chances of getting to the ripe old age of 110 are within reach – if you survive the perilous 90s and make it to 105 when death rates level out, according to a 2018 study of extremely old Italians led by the University of California, Berkeley, and Sapienza University of Rome. A release from UC Berkeley notes that researchers tracked the death trajectories of nearly 4,000 residents of Italy who were aged 105 and older between 2009 and 2015. They found that the chances of survival for these longevity warriors plateaued once they made it past 105. The findings, published in the June 29th issue of the journal Science, challenge previous research that claims the human lifespan has a final cut-off point. To date, the oldest human on record, Jeanne Calment of France, died in 1997 at age 122.